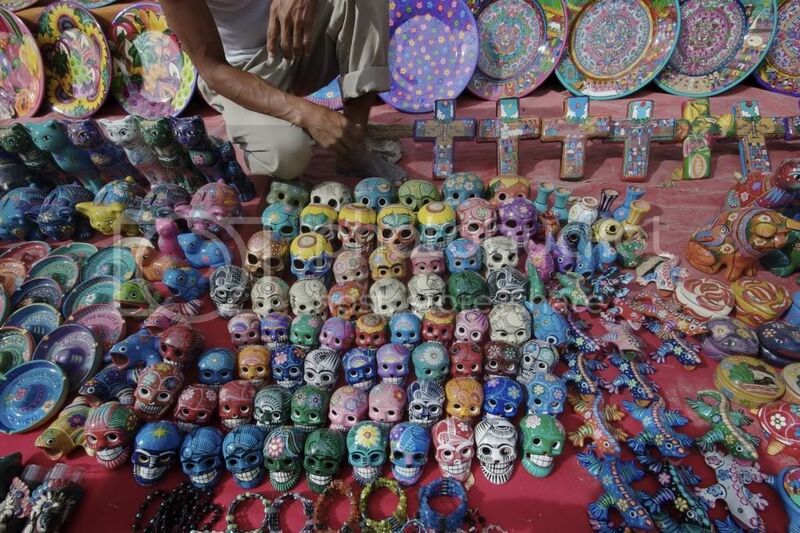 Mexico, Chichen Itza and Cenotes - where is Bob? 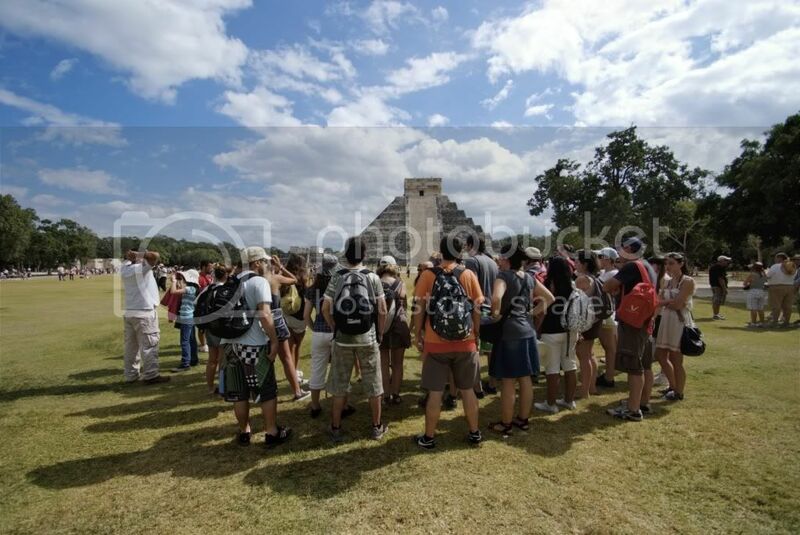 Chichen Itza is considered one of the 7 wonders of the modern world. 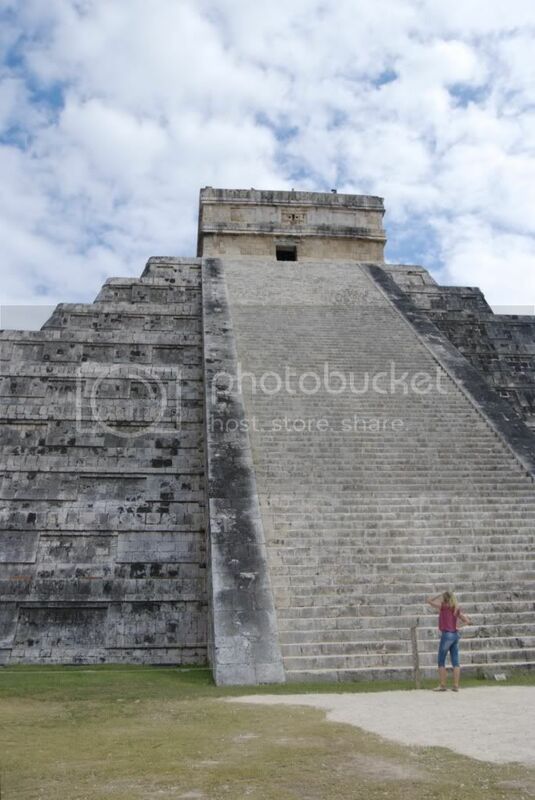 It is a great example of a Mayan metropolis. 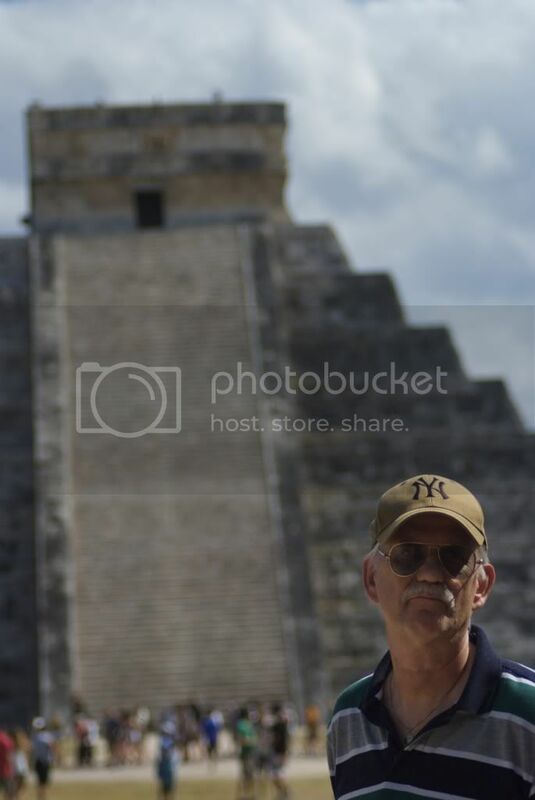 The main pyramid and the ball game court are impressive in size and construction. 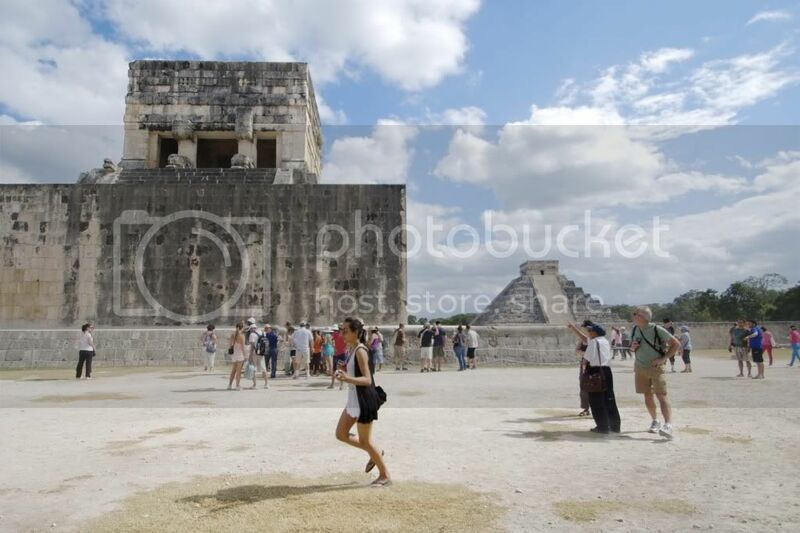 It is a place I recommend anyone to go see simply because of the huge scale of the site, and also once you are there, I think it is a bit selfish not to go visit these places. 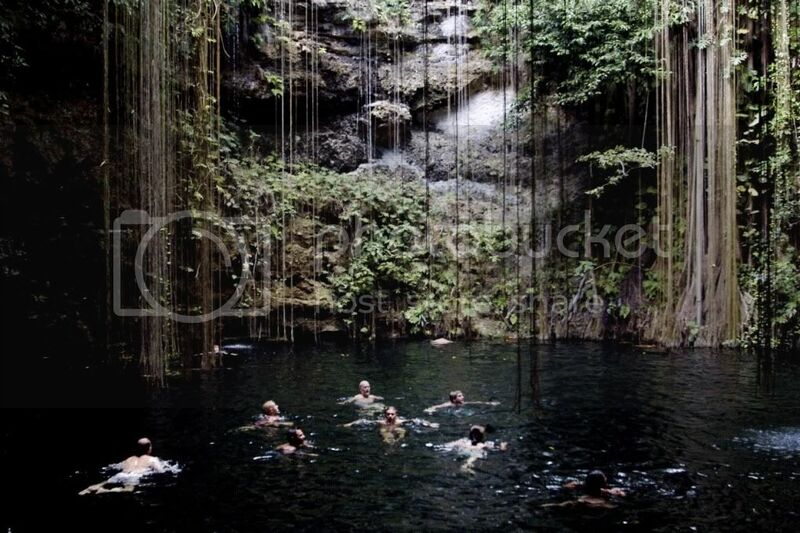 Although it may be a bit farther and inland than most fun activities, take a day off to visit the site and go swim in one of the "cenotes" nearby. 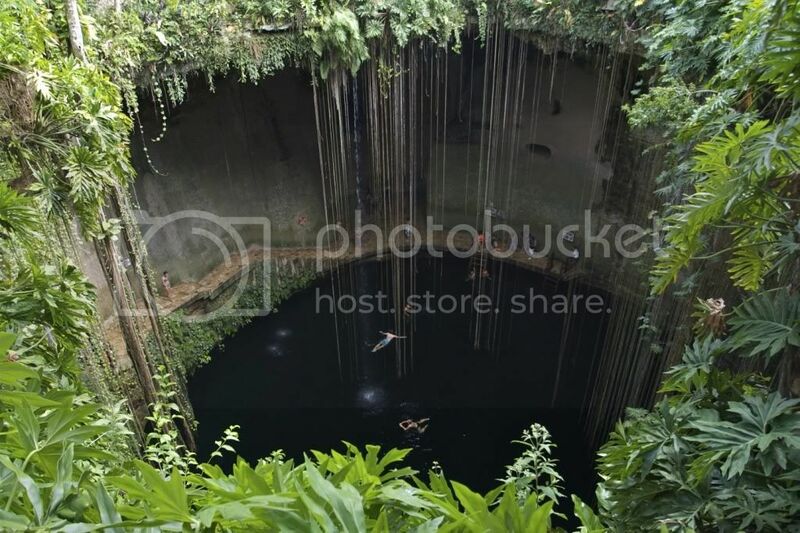 A cenote is a massive hole in the ground filled with water where people go refresh and enjoy the beautiful views. 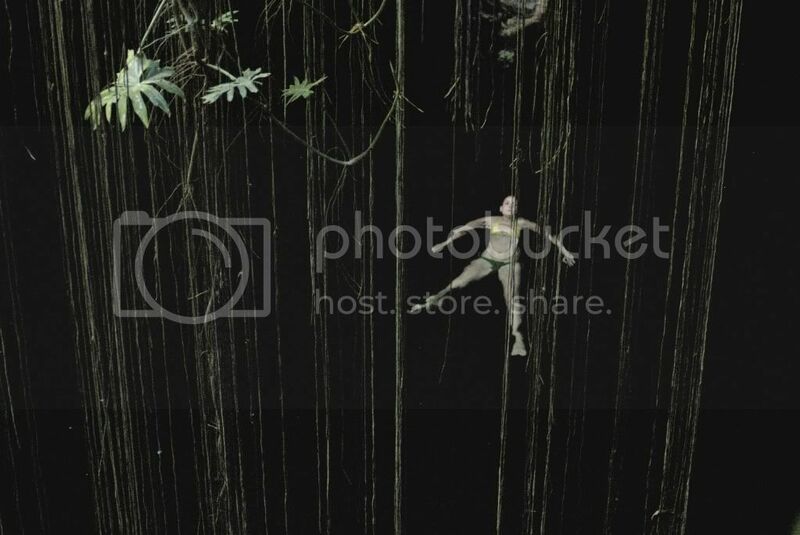 Mayan used to rely on these cenotes a lot, and the extent of the underwater cave system in the Yucatan peninsula is yet to be fully explored. 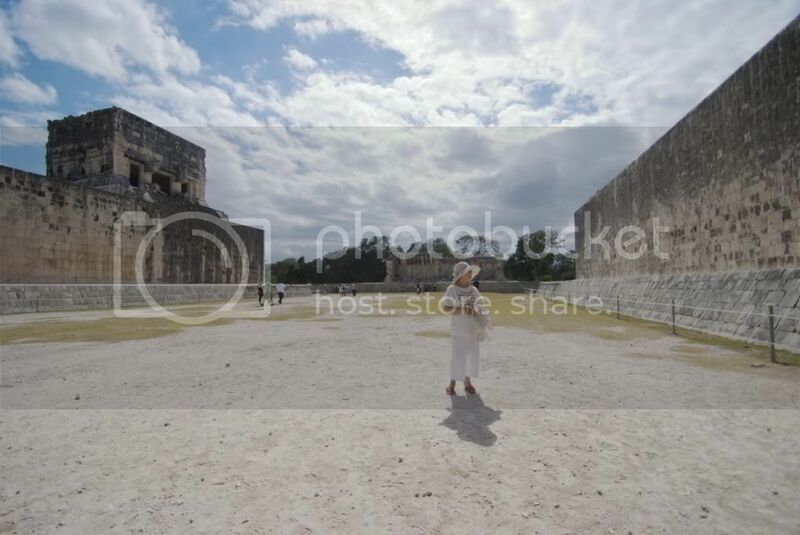 It is massive and intricate, full of surprises and full of cenotes :) Go explore this area!